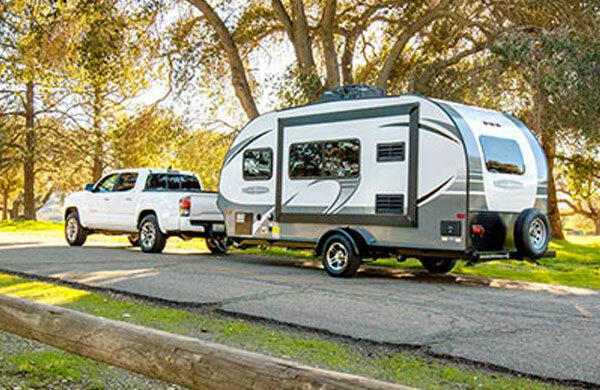 Camping World of Redding is located in Anderson California off I-5 at Exit 670 in the heart of Camping Country. 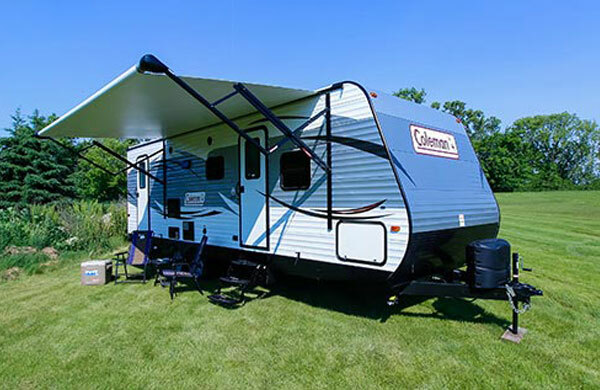 Come visit us to find a terrific selection of quality New and Used RVs. 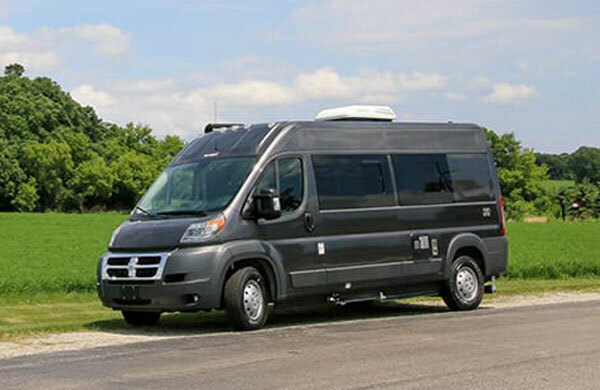 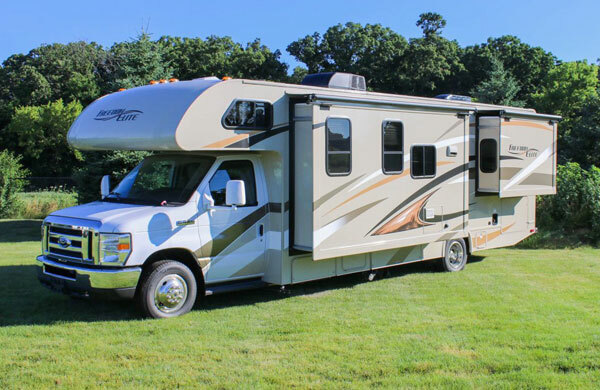 We have the area’s biggest selection of RV Gear in the North State as well as having 15 Service Bays ready to take care of your RV upgrade and maintenance needs. 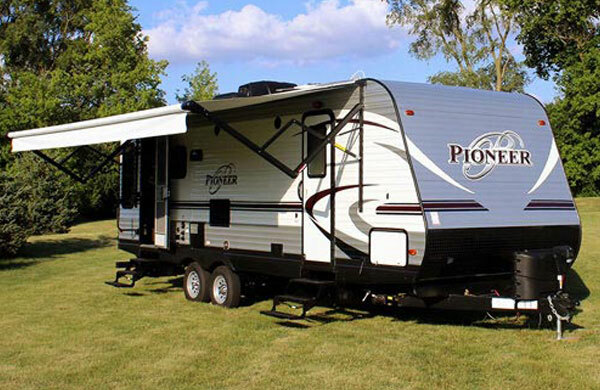 No matter what your style of RV is, Camping World of Redding is your local choice. 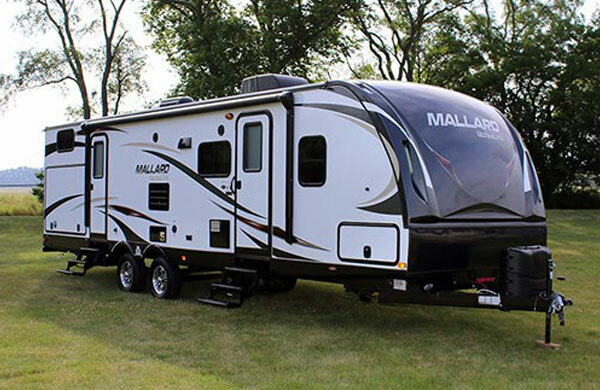 Email Camping World of Redding with any questions or comments.